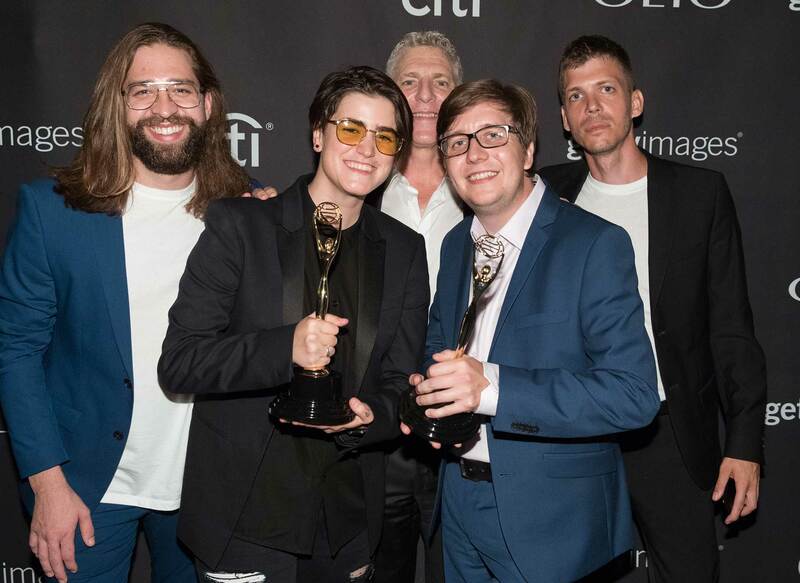 Built on Clio’s enduring reputation for recognizing the most creative and culturally relevant marketing and communications, Clio Music celebrates the visceral power of music to connect consumers and brands around the world. The program is dedicated to awarding the creative contributions of the marketers and communicators that push boundaries, permeate pop culture and establish a new precedent for artist self-promotion, music marketing, brand collaborations and the use of music in advertising. Do you know a creative superstar qualified to join our panel of industry experts? Citi offers its credit and debit cardmembers access to tickets to more than 12,000 events annually through Citi® Private Pass®, the bank’s entertainment access program. Citi Private Pass provides special access to presale tickets and VIP experiences to some of the world’s biggest artists and events ranging from music, sports, dining, theater, comedy, festivals, and other live entertainment. In January 2018, one year after its debut, Citi Sound Vault hosted five exclusive shows for Citi cardmembers during one of the biggest weeks in music, traditionally only open to industry insiders. Over five epic nights, Citi Sound Vault took over the iconic Irving Plaza in New York City and delivered fans electric performances by Eminem, Dave Matthews, Childish Gambino, Thirty Seconds to Mars and The National. For more information, please visit citiprivatepass.com or follow @citiprivatepass on Twitter.